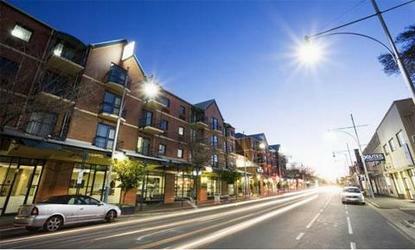 Breakfree Hindley Saville is an apartment style hotel, located in the heart of the city. The hotel includes a combination of studio and two bedroom apartments, with full kitchen and laundry facilities and offers a restaurant and bar. Breakfree Hindley Saville is only a short walk from the Convention Centre, Casino, restaurants, cafes and Rundle Mall shopping.All Apartments are fully self contained with full kitchen and ensuite bathroom. Each room has either a courtyard or balcony.